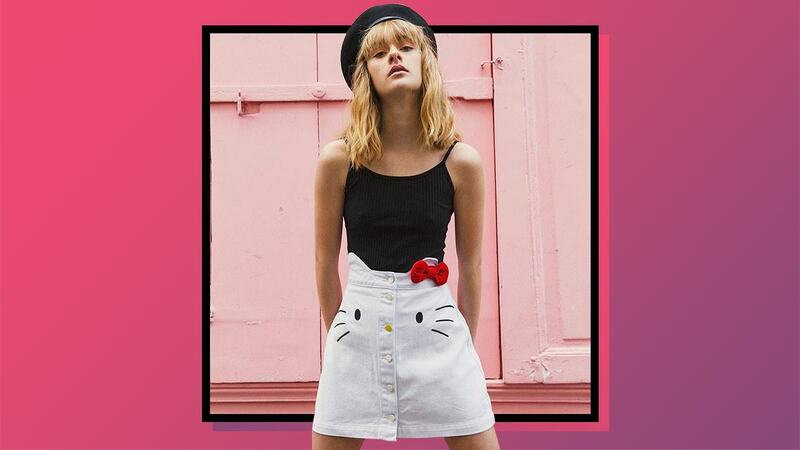 Those gingham pants are A+. 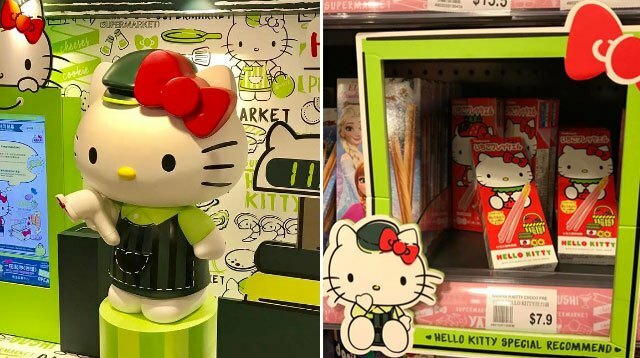 If you've already stocked up on Hello Kitty Wine but still feel like you need more Hello Kitty in your kitchen (and life), book a flight to Hong Kong, where a grocery store was converted into a Hello Kitty-themed supermarket. Aggretsuko, 25 and single, deals with a long commute to work, annoying co-workers, and inconsiderate bosses. 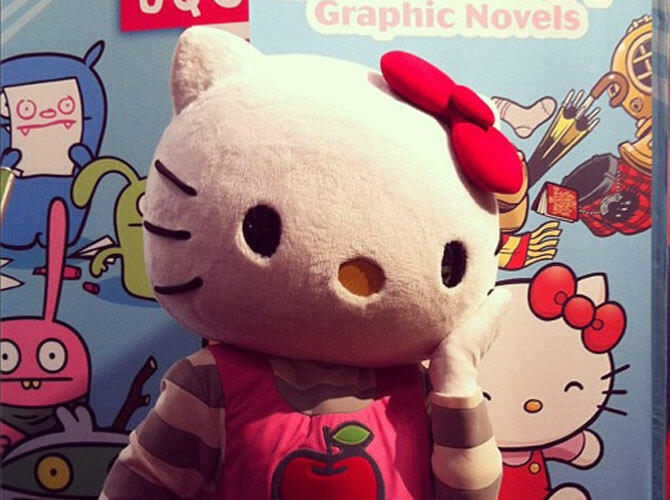 August 28, 2014 Conversation Starters: Hello Kitty is NOT A Cat + More!